Steve Davis is widely regarded as one of today’s leading voices on the trombone. Over the years, Davis has worked with jazz luminaries such as Art Blakey, Jackie McLean, Chick Corea, Cecil Payne, Freddie Hubbard, Horace Silver, Cedar Walton, Hank Jones & Benny Golson. Raised in Binghamton, New York, Davis has performed at major venues around the world including appearances on The Jimmy Fallon Show with Stevie Wonder and at The White House Tribute to Ray Charles (PBS). Davis appears on over 150 recordings, including 19 as a leader. His latest release, Think Ahead (Smoke Sessions, 2017) celebrates an exciting collection of original compositions including “A Little Understanding” and “Atmosphere” and time honored classics such as Little B’s Poem by the late Bobby Hutcherson and Tony Williams’ Warrior. Other notable releases include Say When: Celebrating J.J. Johnson (Smoke Sessions) For Realand Gettin’ It Done (Positone). Steve continues to work regularly with One For All (feat. Eric Alexander), Larry Willis, Harold Mabern, Dizzy Gillespie All-Stars, Jimmy Heath, Ron Carter and Christian McBride big bands. Steve’s original composition, “Optimism” appears on the McBride Big Band’s latest release Bringin’ It which won the 2018 Grammy Award for Best Large Jazz Ensemble Album. A long-time educator, Steve has guided a broad range of emerging musicians as a professor at Hartt School’s Jackie McLean Institute (University of Hartford). In April 2017, Steve was honored by the University of Hartford in celebration of his 25 years of service. 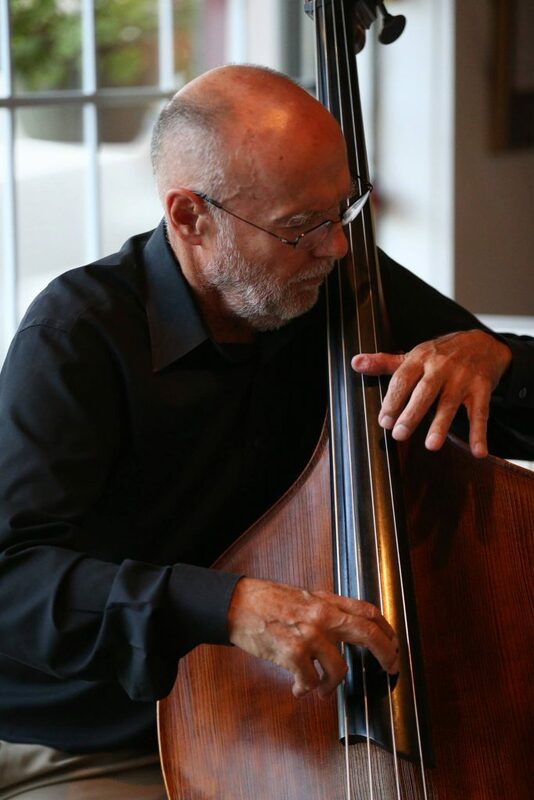 Other ongoing prestigious educational endeavors include Jamey Aebersold’s Summer Jazz Workshops, the Jazz in Julyprogram at UMASS Amherst, Stanford University Jazz Workshop, as well as his long-time affiliation with the Artist’s Collective, founded by Jackie and Dollie McLean. His highly anticipated forthcoming album, Correlations, is set to release on Smoke Sessions March 2019.